Rock Chain Link Fence Co., Ltd. is a fence company from China. Since its foundation in 1996, our company has been manufacturing and supplying chain link fence and related products. High quality products and affordable prices are important factors of our development. 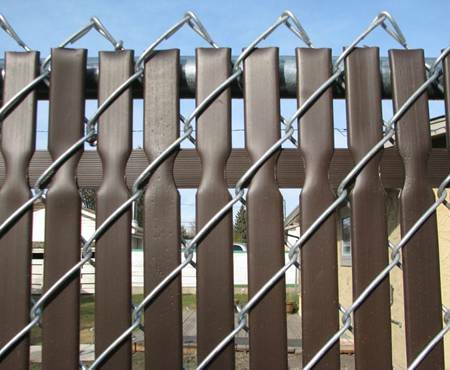 Another factor is that we provide full range of chain link fence products. It main contains chain link fence fabric , gate and various post. 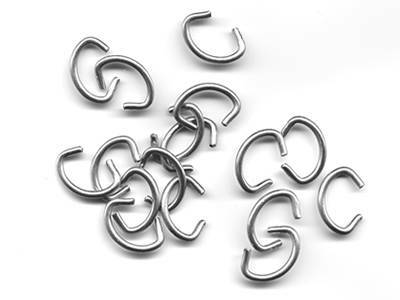 Anti-corrosive materials, soft and flexible structure and completed accessories satisfy all your requirements. If you need more privacy, PVC or HDPE slats or hedge slats are used. There are five types for your selection. The maximum privacy blockage can reach 95%. 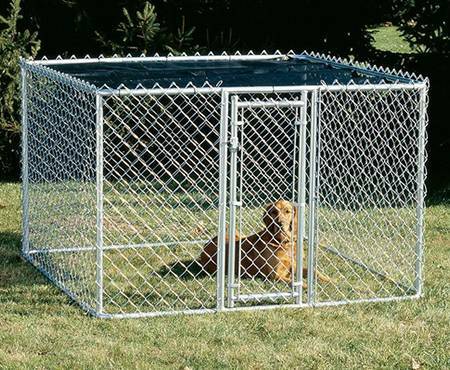 Chain link dog kennel panels and temporary panels features easy installation and relatively cheap price for animal enclosures. 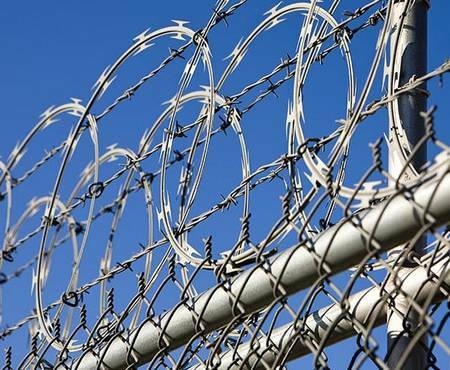 Barb wire and razor wire are installed to add security and curb appeal. However, you should consider local rules before installation. 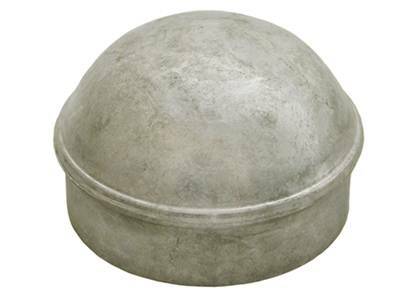 All accessories for installation are supplied. 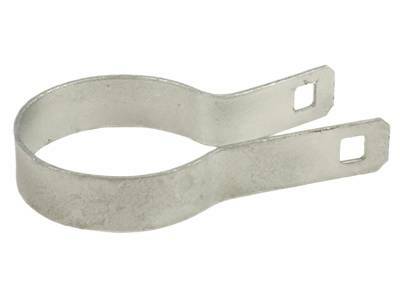 They are fence ties, tension bands, brace bands, line post caps, terminal post caps, tension wire, hog rings, etc. 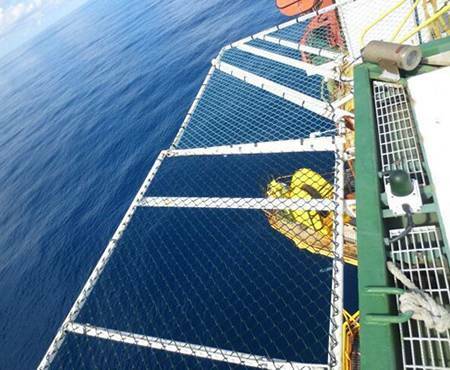 Stainless steel chain link helideck mesh has increasingly replaced conventional stainless steel rope netting for its easy and fast installation, vinyl-coating, high capacity and economical cost. What advantages of chain link fence? Multiple options for different areas. 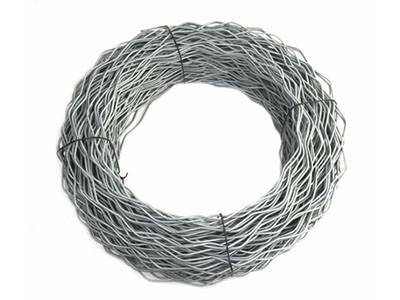 Galvanized after weaving chain link fence with complete zinc-coating is ideal for uses where exposed to water or corrosive substances. 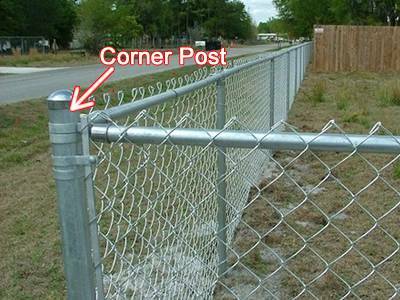 Residential chain link fence frame consists of line post and terminal posts - corner post, end post and gate post. 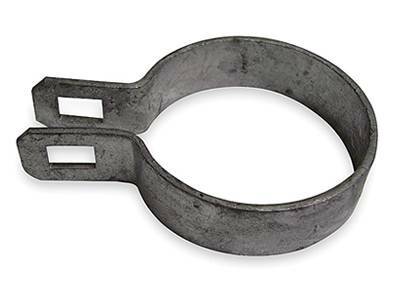 Available in light duty and heavy duty. 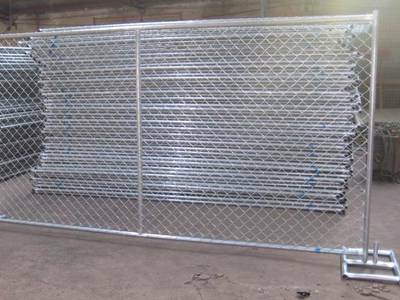 Temporary chain link fence panels are widely used in construction sites, boundary barrier, crowd control and temporary hoardings. 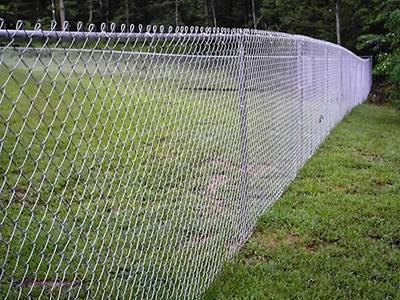 GAW or GBW Chain Link fence, which is better? Perfect fit for my opening. The residential single leaf walk gate is so perfect for the opening. And it didn't require any cutting. 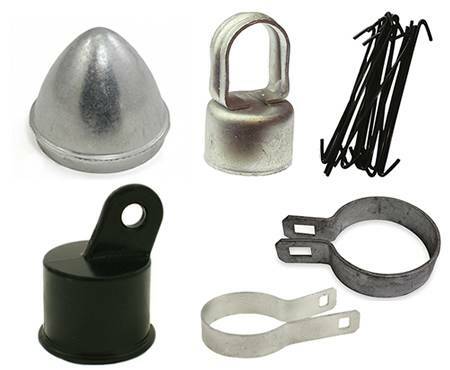 All the accessories for gate installation are provided. Under their instructions, I've done this job easily. Great for my small dogs. 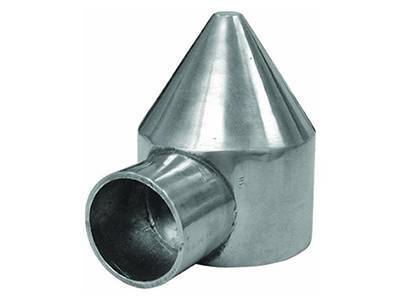 Great quality, Sturdy materials. Idea for use: We use it in our garage as a larger crate area for our doggies, and put an open carrier crate inside as a cubby bed. Our dogs love the secure feeling of their open door bed-crate for a nap, while being able to roam in a larger area for eating and using pee pads when we are gone for short periods of time. 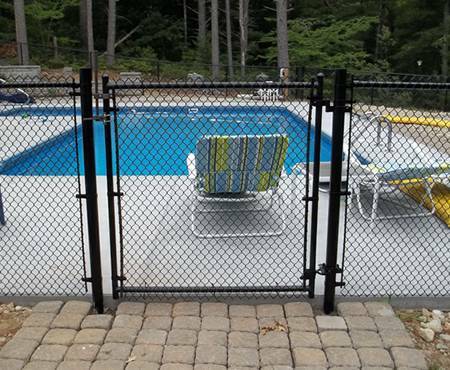 Rock chain link fence Co., Ltd., a professional chain link fence manufacturer with more than 20 years producing and exporting experience, supplies you completed solutions to your site safety. Zhonghua Rd, Hengshui City, Hebei, China. Copyright © 2017 Masaito Metal Co., Ltd.